Mutation Creation is the result of myself, Billy Rows, turning my love of keeping reptiles as a hobby into a business. I have recently relocated the collection to an 1100 square foot facility located at 2175 Royal Windsor Drive on the second floor in Mississauga, Ontario. 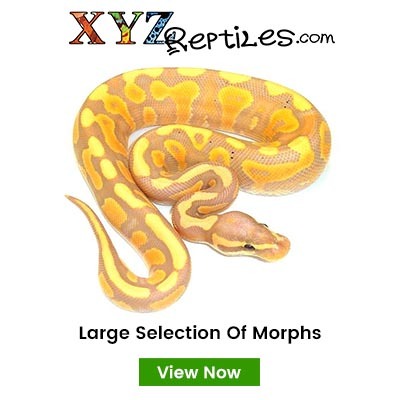 We at Mutation Creation breed only investment-quality ball pythons. We're located in the Greater Toronto Area, and are extremely passionate about the animals we work with along with being a part of this exciting hobby and business. All of our stock comes from some of the top breeders in the United States, Europe and Canada. We are working with some high-end morphs and currently have a few incredible future breeding projects in the works. Our animals are never over-fed or "power fed" to grow them faster and we use ARS Reptile Systems caging, which we feel is the best rack system available on the market today. We use Spyder Robotics Herpstat thermostat controllers in all of our racks as well as to control the ambient temperature. We also take additional steps to control our humidity levels with a Herpstat humidity controller. More importantly, we ensure that our animals are cared for properly and are treated equally regardless of their price tag. Invested in the best equipment and animals available. Spared no expense when it comes to the well-being of the animals themselves. 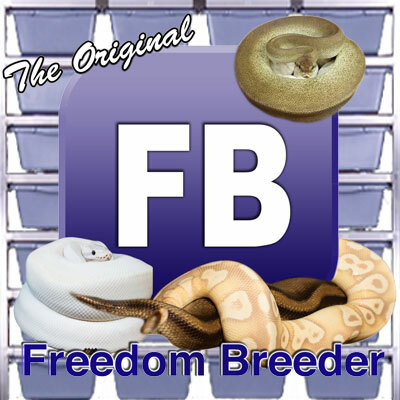 Almost 20 years of experience breeding a variety of reptiles. Placed a high value on continuing education using trial and error, hands-on experience, research and open communication with other breeders to learn as much as possible while continuing to offer only the best. 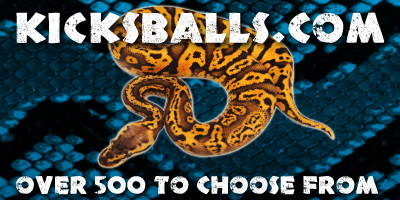 Here at Mutation Creation, we breed ball pythons with the goal of providing strong, healthy and beautiful snakes to everyone from those looking for their first snake to professional breeders. Whether it’s an investment-quality animal or an exciting new pet that you're looking for, you've come to the right place. We believe in not only having a space on the web to showcase our business and our animals, but in the importance of creating an interactive and educational experience for anyone who wants to learn more about these fascinating creatures. No matter what the price of the snake, our values will always remain the same: to provide our animals with the best care and set-ups available with no expense spared. Our mission is to provide high-quality animals bred from bloodlines sourced from the top breeders in the United States and Canada. We are looking forward to producing outstanding morphs along with our incredible future breeding projects that are currently in the works. We strive to ensure 100% customer satisfaction with every purchase! We take great pride in how we care for our animals and we put forth the same effort in caring for our customers. We are here not only to assist you with selecting an animal, but to inform and educate. We are happy to help you with any questions you may have both at the time of purchase and at any later date. We ship all over Canada, United States, and now 4 times a year to Europe to HAMM.